Looks like an H.J. 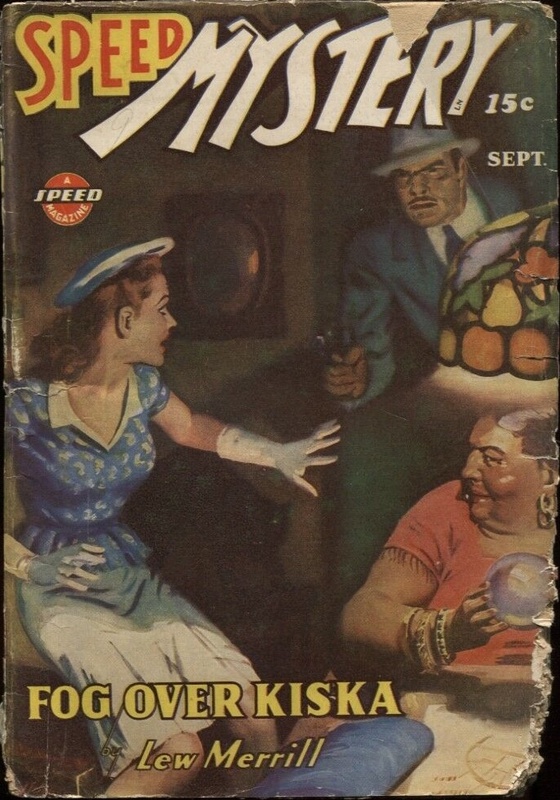 Ward painting although the publisher did put out some magazines with “revised” Ward covers retouched by another artist. David Saunders’ excellent book on Ward has a checklist but I don’t have that handy right now. The checklist shows that the artist is H.J. Ward.